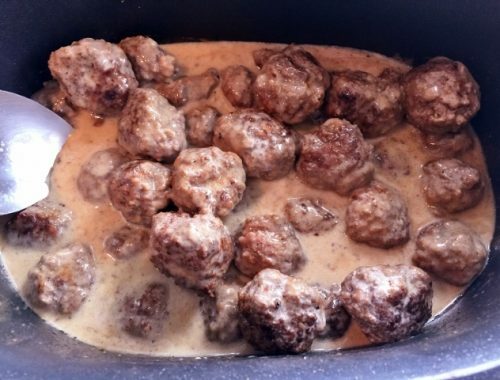 How to Make Swedish Meatballs Archives - Live. Love. Laugh. Food.